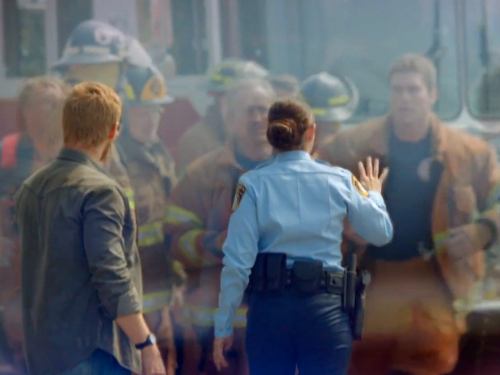 CBS has released a new promo trailer for their new TV series Under The Dome, which comes from producers Steven Spielberg and Stephen King. This is one of my most anticipated series of the year. It centers on the town of Chester's Mill which ends up being trapped under a giant dome with no way in and no way out. The series comes from Brian K. Vaughan of LOST. The director of the original The Girl with the Dragon Tattoo, Niels Arden Ople, directed the first episode. I really enjoyed the book that the series is based off of, and it's sure to make for a solid series. The sci-fi drama is set to premiere on Monday, June 24th at 10 pm. Check out the new trailer!